One of our favorite parts of this season is the time to get together with friends and family! And when friends and family meet, there is food! One of our favorite holiday foods is Tamales! What you may not know is that tamales have been a favorite food for thousands upon thousands of years. One of the earliest known mentions of tamales was in 7000 BC. The Mayan, Inca and Aztec people are credited with inventing them, though no one knows precisely which culture did it first. As these different cultures traveled, usually during times of war, women were brought along to help to feed the vast armies. But what they found was that the task of feeding the men on a daily basis was too much. So they needed to create a type of food that could be made in bulk, kept, and quickly heated to eat. Thus the invention of the tamale. Why Tamales Are Perfect For The Holidays? 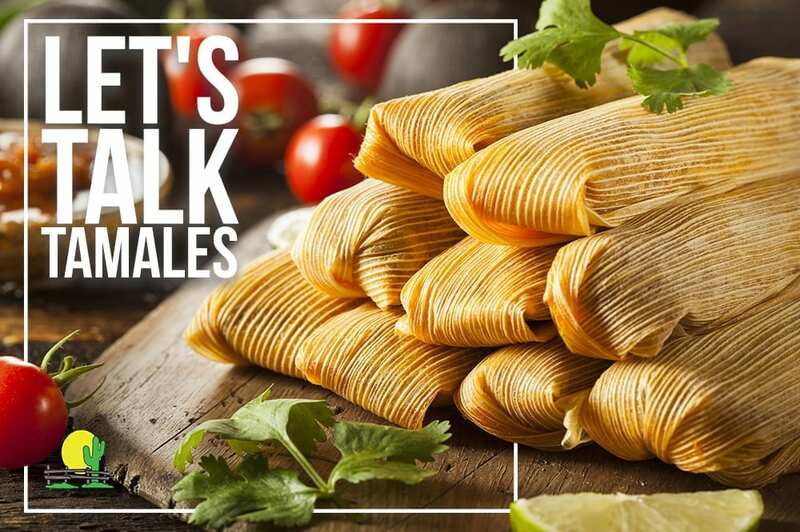 Tamales have continued to be one of the most versatile foods as different cultures have brought their own flair to them. Tamales can be created with almost any type of filling that you may have on hand. Some more unusual fillings have included: various kinds of chilies, fish, nuts, potatoes, pumpkin, dried meat, berries, pineapple, and tomatoes. And while corn husks continue to be the favorite outer shell, people have also used tree bark, banana leaves, avocado leaves, and fabric to wrap up their tamales. Frankly, we are looking forward to some traditional fillings that always remind of us of home! But how about you!? What is your favorite type of tamale? Are you a fan of picking them up piping hot and ready to eat? Or do you prefer to make them yourselves? Let us know in the comments below. And remember that if you are in need of tamales this season, look no further than Redlands Ranch Market.